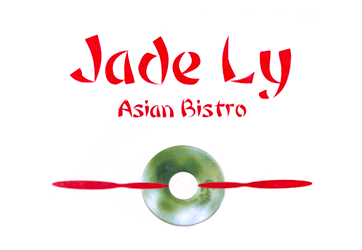 Online ordering menu for Jade Ly Asian Bistro. Being a family-owned and operated business, we’re able to offer you that personal touch you’ve been looking for in Asian food. Our goal is to make all of our customers happy by making the most delegate dishes from the Chinese/Vietnamese region. At Jade Ly, we care about the food we serve our customers. We use only high-quality halal chicken and beef, and low cholesterol vegetable oil.